1.Keep all the ingredients ready. In a plate first arrange the papdis(6-7), then add potatoes , raw onion chopped. 2.Then add chopped tomatoes. Drizzle dates sweet chutney, green chutney and then add chopped raw mango pieces, sprinkle chat masala powder,salt. 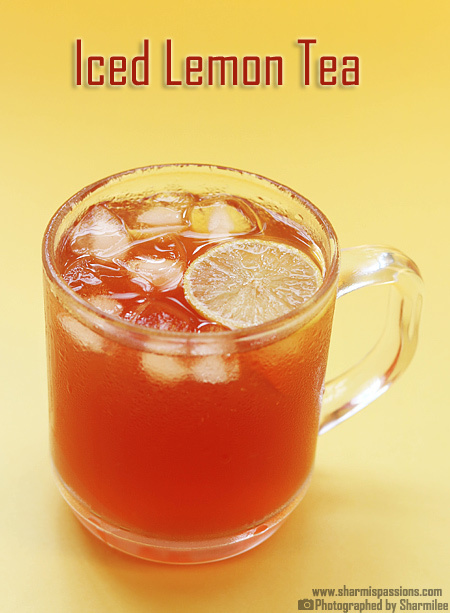 Add lemon juice if you are using it.Finally add sev generously and garnish with chopped coriander leaves. Follow the same procedure for the next plate too. 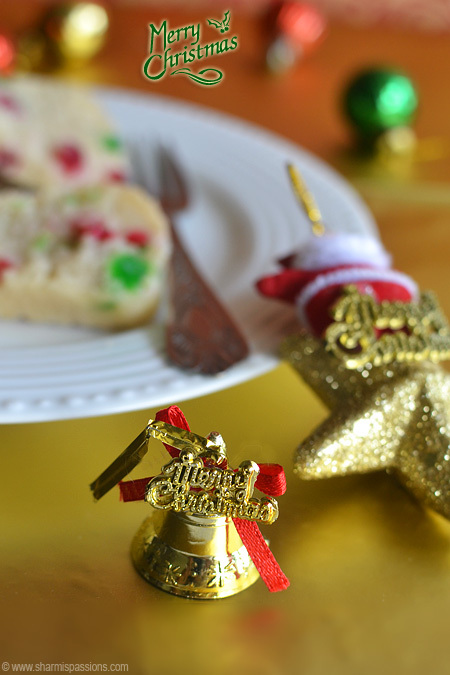 Make the ingredients ready and assemble it at the time of serving. 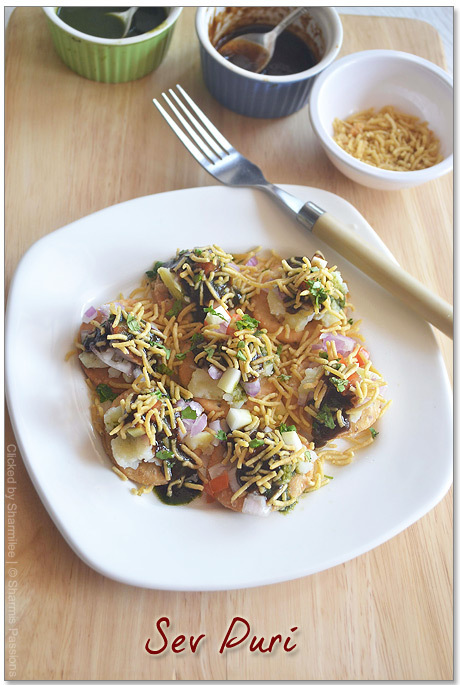 The quantity for chaats need not be followed as per the recipe – You can very well adjust it to your liking. I have used haldirams aloo bujiya sev, but ompodi(thin sev variety) suits bests. How i wish i could grab them from my screen. hi sharmilee can you give me some tips on photography.How do you take such flawless pictures? Love them always, what a tempting and great pics. Looks inviting and tasty Sharmi. 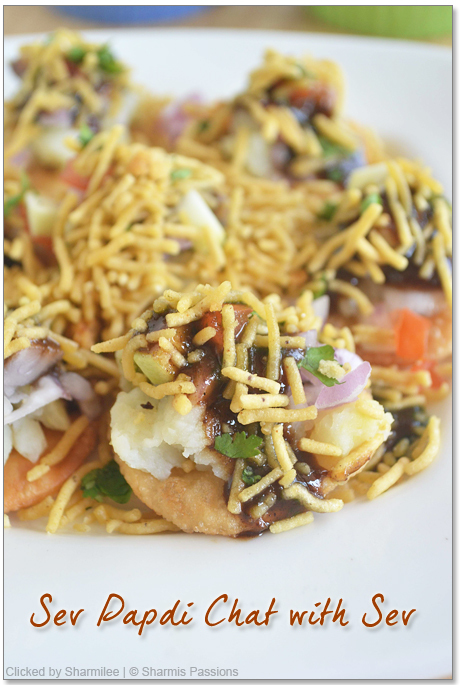 Awesome and delicious chaat…drooling.Tempting clicks. The set puri looks beautiful through the eyes of your camera. Nice, Chatpata… melting in mouth! Lovely chaat. Perfect way to pep up the weekends ! OK i missed coming here for some time and looks like you1ve whoipped up loads and loads of chat items! 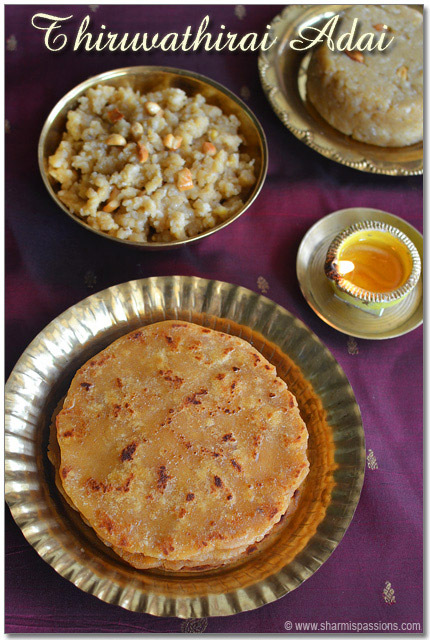 Lovely it looks sharmi and I am drooling here! aaah!! yum, healthy chaaat at home !! 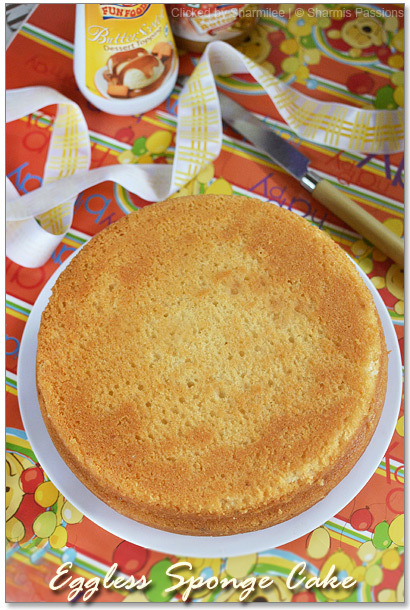 I still long for i often during snack time, but never thought about making it at home . 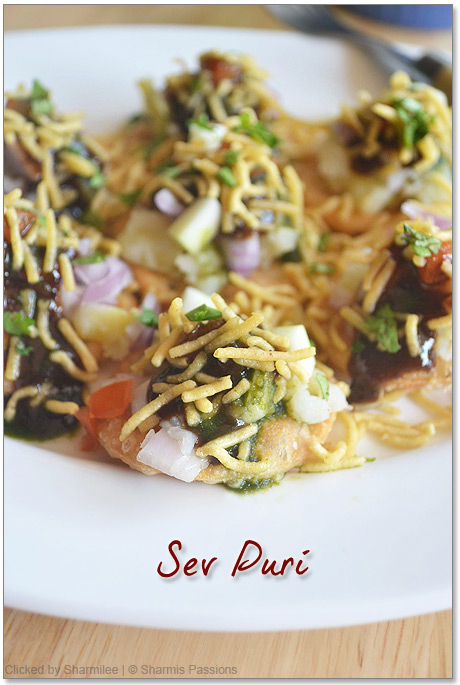 Will definitely try once from your chaat recipies. And semma pics!! Awesome presentation dear.. superb job !! 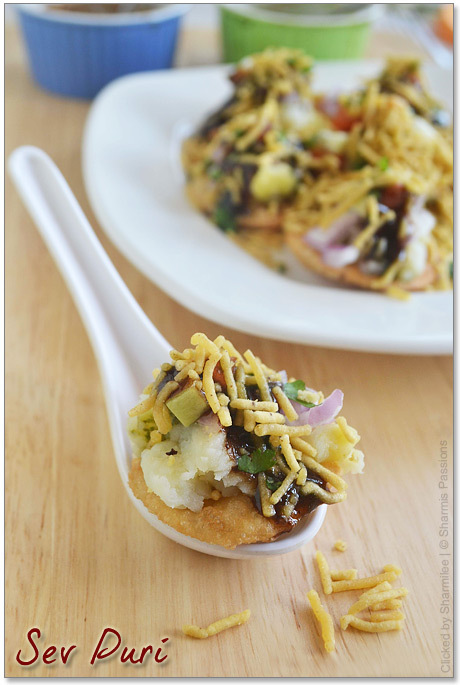 Am soo addictive to this kind of yummy chaat, makes me drool. 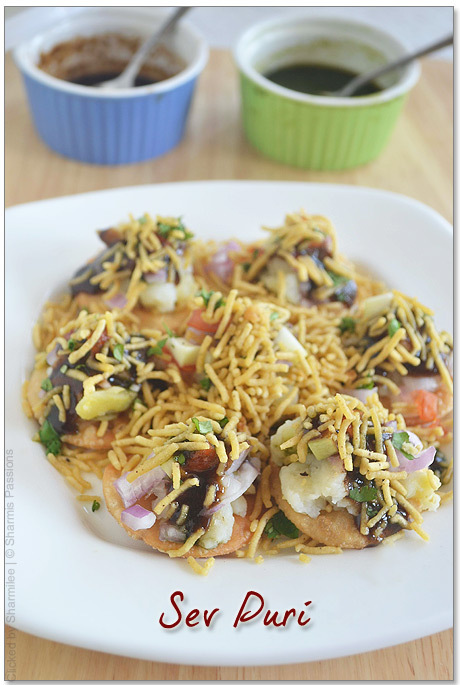 yummy and so tempting ..loved the chat and the clicks..
Yummy chaat recipe… looks tempting and delicious. Hi Sharmi , I'm Punitha . Lot of lot of thanks for your comment. Bharathy's and your's comments are oxygen to me. After create the blog , i don't know how to promote? and how to get comments from the outsiders. At that time Bharathy helps me. Thank you Sharmi and please keep in touch with me. Star Hotel ! ! ! 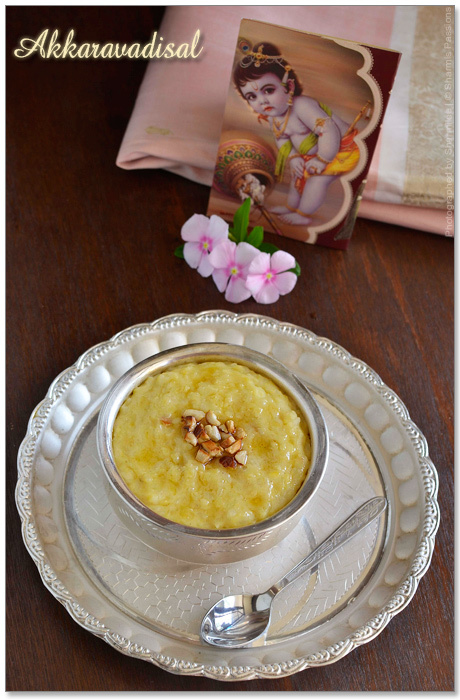 Hey tried the chat… it was just perfect… taste of babgalore chats in US was awesome… u missed about the salt. 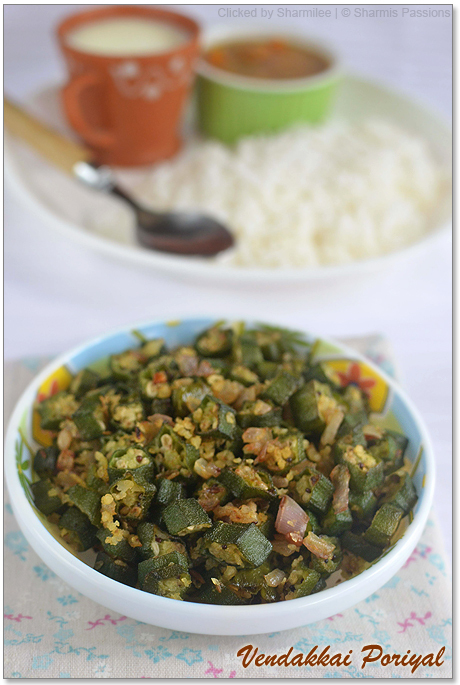 Have added in the green chutney….